Which branch can you get at your DNB CET SS rank? 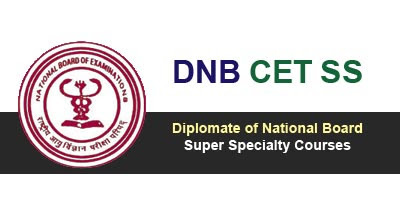 If you are wondering about the branch which you can get at your DNB CET SS rank, here is a solution. Below are the links to past DNB CET SS counselling allotments published by NBE in 2017. These lists will give you an idea of what you can expect at your rank.